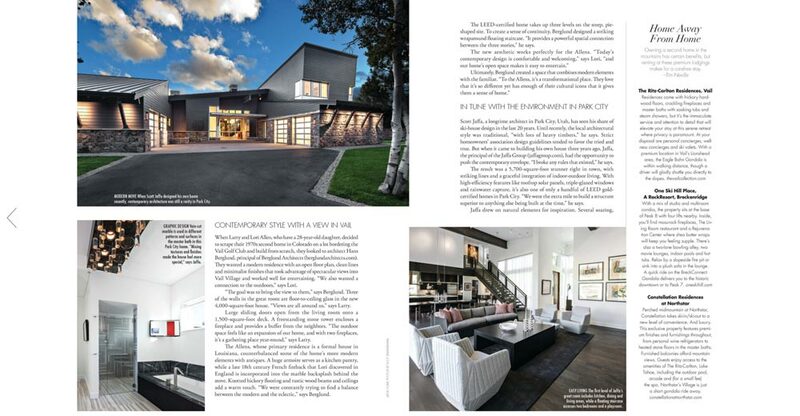 Berglund Architects is in the press again! 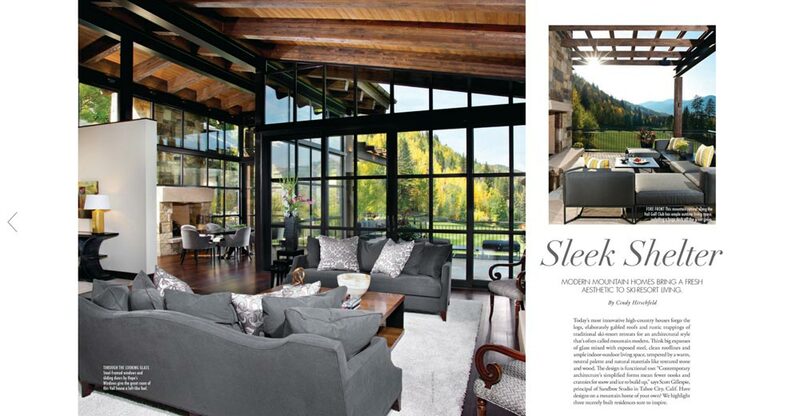 The mountain modern West Fairway Drive Residence is featured in Vail Resorts’ Epic Life magazine this winter. 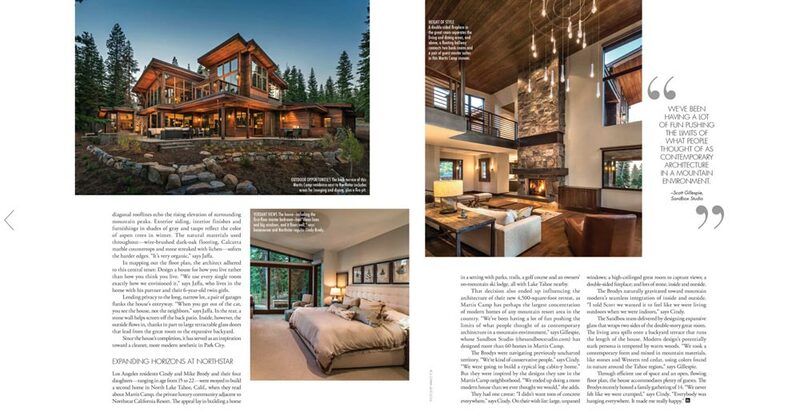 Click to read the full article.